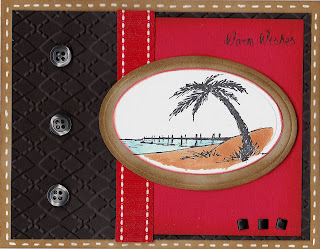 I LOVE how you embossed the black cardstock! 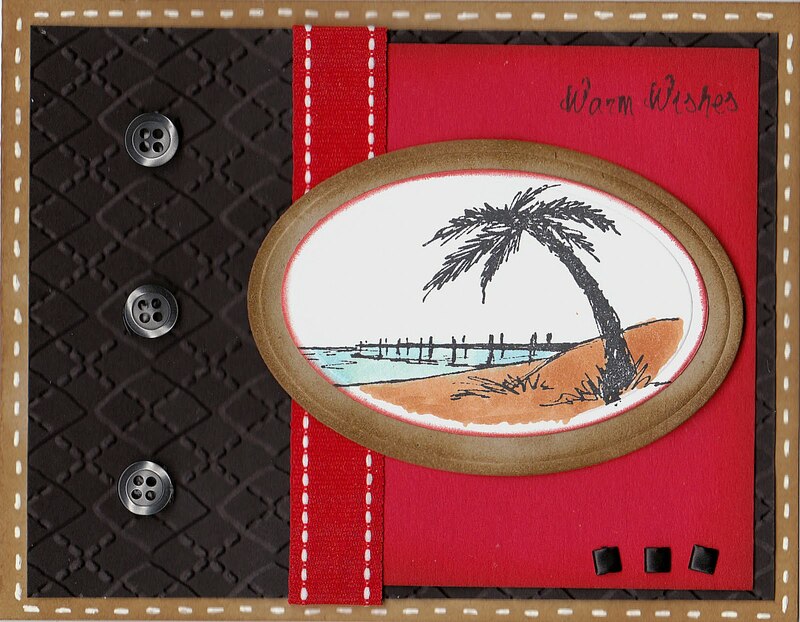 Lovely card and color combo. THanks for sharing! WOW ~ what a great card Dori! I love the sketch too! Thanks so much for playing along on the OCL Color Challenge. Don't forget we have a new challenge up today if you have time to play along this week!